The Every Dollar Counts initiative is an online impact campaign of the Healing School that gives you the opportunity to join forces with the man of God, Pastor Chris Oyakhilome, to take healing to the sick,saving the unsaved and infirmed and you restore hope to the hopeless. 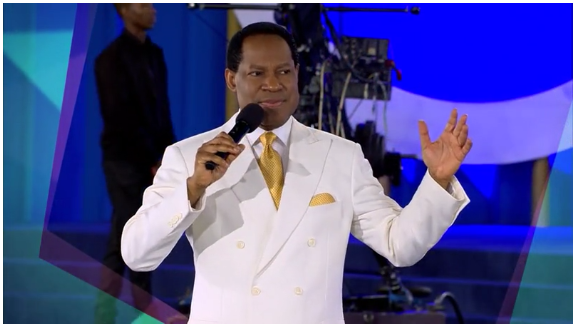 The Healing School is a global ministry of Pastor Chris Oyakhilome with the divine mandate to take healing to the nations of the world. Our ever widening network of donors comprising hundreds of thousands of men, women, youths, ministers, ministries and organizations from all the continents of the world, are taking upon themselves the responsibility of reaching and impacting the needy with the Gospel of our Lord Jesus Christ. Get on board today, and together we will take healing to the nations.